On April 19th, we traveled to the Land of the Rising Sun – Japan for our World Tour Lunch! 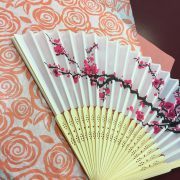 Each of our dining rooms were decorated with beautiful Japanese decor. 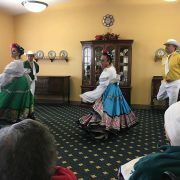 We were thrilled to have Ballet de Folklorico perform for us here at Elders Inn. They performed traditional dances throughout the different regions of Mexico. What an amazing show! Stay active everyone. 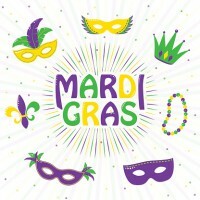 On February 28th, Elders Inn celebrated the arrival of Mardi Gras/Fat Tuesday, by throwing a Venetian Carnival BINGO! We transformed our lovely cafe into carnival for the night. 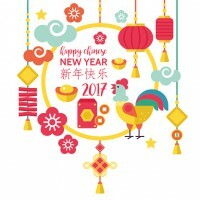 Chinese New Year Dinner at Elders Inn! We all had a blast at our Chinese New Year Dinner at Elders Inn, as we celebrated the Year of the Rooster! Friends and family were invited to join this festive holiday. 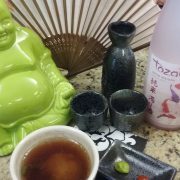 Each month, at The Lodge, we enjoy a different region of the world through food and entertainment. 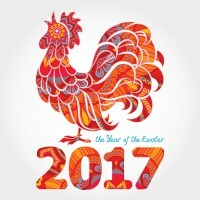 This month, we were transport to China to celebrate the year of the Rooster, for the Chinese New Year. Ah, Italy!! Food, Song and History. 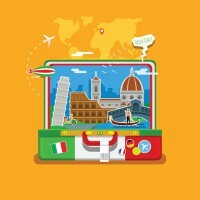 The Lodge residents were transported to Tuscany last week for their monthly World Tour program. This month’s World Tour took us through the continent of North America, we explored Canada, United States and at the end of the month, in Mexico. 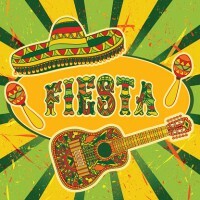 Our monthly World Tour dinner was a fiesta featuring popular favorites like tacos, enchiladas, tamales and margaritas! The drums were beating as the safari guides began pouring wine. It was a fabulous start to this month’s World Tour dinner as we listened to the sound of African Drum Masters and enjoyed a glass of South African wine or ginger beer before dinner. 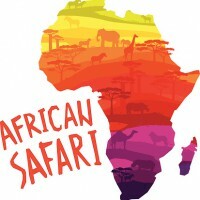 Since we spent the month of April exploring the continent of Africa, our dinner was safari themed and the foods we indulged in from the many corners of the continent.